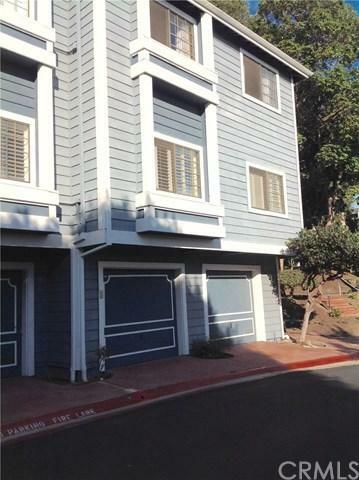 Huntington Beach gated community, 2 bedroom/2 bath condo, 1104 sq. ft, 1 car private garage, ground level residence, with open floor plan, lovely and tranquil environment, lake and creek views, great location with ample parking, close to tennis court, greenbelt, clubhouse and pools. Includes stack-able washer and dryer , private patio with access from the kitchen area sliding glass door and the living room sliding glass door. 24 hour guard security, close to the beach, downtown HB and the Pier, and close Huntington Beach gated community, 2 bedroom/2 bath condo, 1104 sq. ft, 1 car private garage, ground level residence, with open floor plan, lovely and tranquil environment, lake and creek views, great location with ample parking, close to tennis court, greenbelt, clubhouse and pools. Includes stack-able washer and dryer , private patio with access from the kitchen area sliding glass door and the living room sliding glass door. 24 hour guard security, close to the beach, downtown HB and the Pier, and close to Pacific City ! Enjoy daily ocean breezes and the Huntington Beach life style!